To Use: Take up to two bars daily, one after training and one bar between meals. Designed to help muscle recovery by restoring and rebuilding muscle fibres. 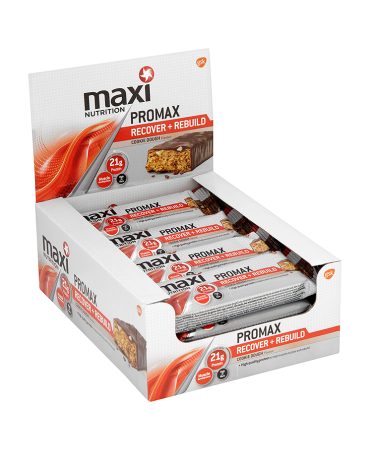 Packed with 21g of protein to aid effective muscle development.